A brand new MMORPG game based on the earlier installments in The Legend of Zelda franchise enters Open Beta today as the developers announce that Twilight Rising is now available as a free download on the official website. 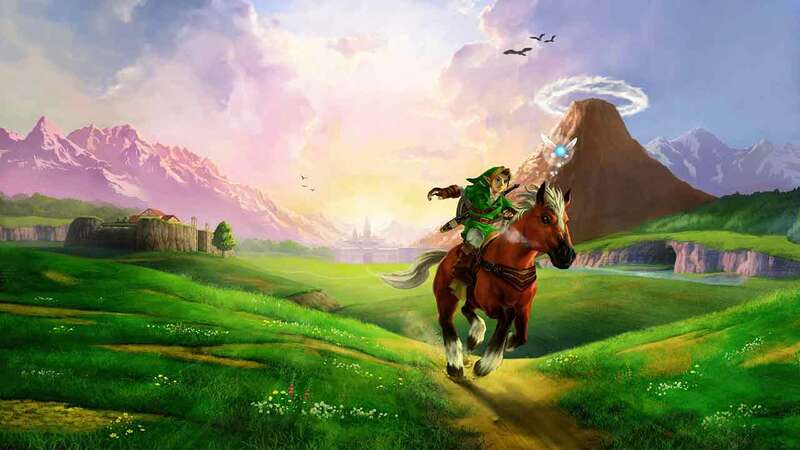 The game is set in Hyrule and surrounding locations and boasts an impressive amount of content for an Open Beta title. Twilight Rising features over 700 unique maps and players can collect hundreds of unique items, both new and old, to help them on their exciting new journey through the world of Hyrule. Players are able to select from 4 different races with each race having 2 classes. The game is infused with staple features and mechanics from The Legend of Zelda games including mounts, difficult dungeons with epic boss battles, tons of quests, puzzles, shops, NPC’s and banks. Twilight Rising also features PvP for characters that reach level 15.